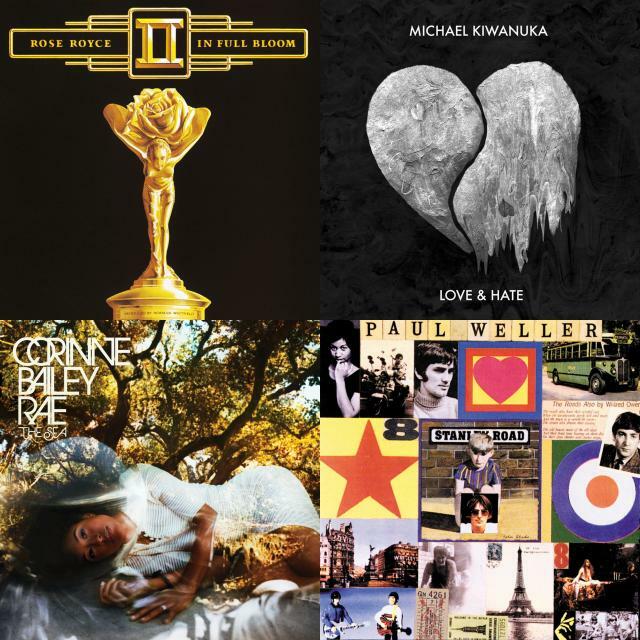 So though I am not currently working on a particular project, music wise, I am constantly listening to music so I wanted to put some playlists together. Here is the first -tracks that I would listen to when the weather is getting chillier and the nights are drawing in. 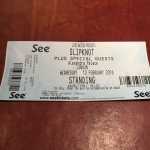 About last night – the Slipknot gig.